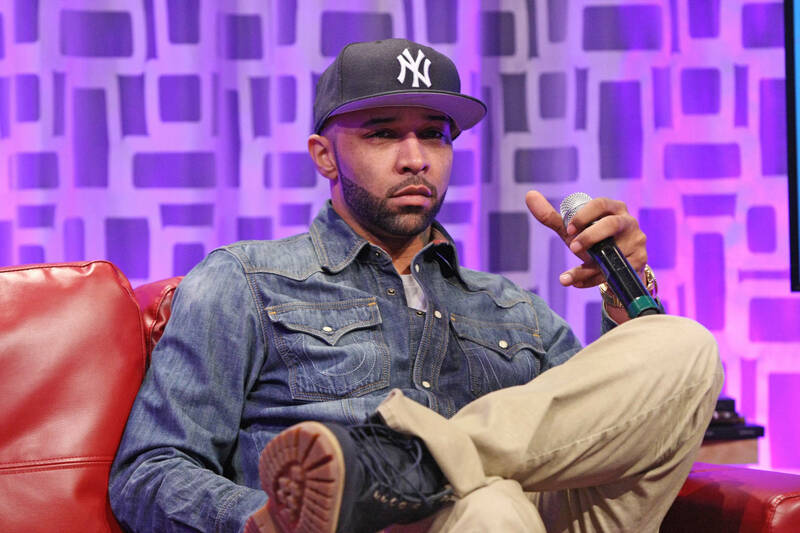 Love him or loathe him, there’s no denying that Joe Budden has enlisted his divisive personality for his own ends over the years. Known for garnering the ire of his fellow MCs since the jump, the New Jersey lyricist saw the twilight of his rap career descending upon him and wisely made the transition into media personality. Just as many retired athletes go on to analyze their former professions from the comfort of television studios, Joe has mimicked this career path by transforming himself into a talking head on all things hip-hop. In terms of his credentials, it’s hard to argue that a man who's been through the industry wringer and lived to tell the tale is anything less than well-qualified, but what makes him special is his completely unvetted outlook. As innocuous as this may have seemed, taking it out of the vacuum of the podcast world and into the industry at large ensured that this slight wouldn’t go unnoticed by Em. When Shady’s surprise record Kamikaze arrived, he left no stone turned unturned when it came to responding to his detractors and his former signee wasn’t spared from the lyrical onslaught. Following some barbed words on “Fall” that alluded to Budden’s domestic violence case, all pleasantries were officially left at the door. On "Episode 177: TV & Mayonnaise," the former Slaughterhouse member charted their entire history from the earliest dealings right up to the present day. 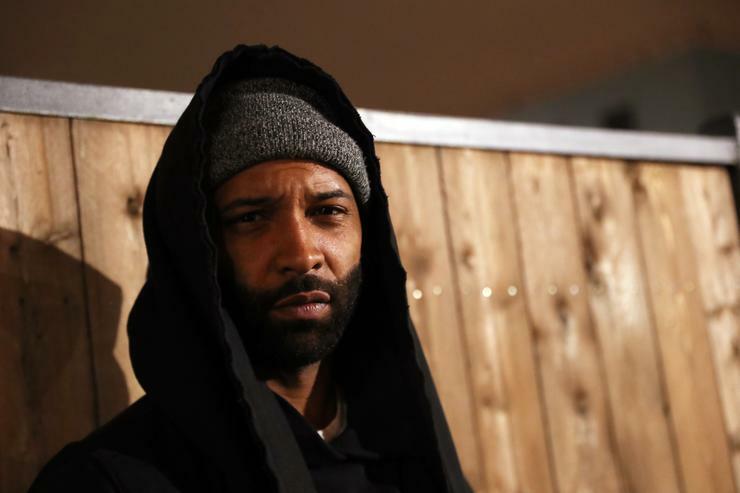 Never one to back away from an inflammatory remark, Budden doubled down and claimed that “I been better than you this entire f****g decade.” Whether or not you agree with his stance, this diatribe made for incredible listening and gave context for their feud that we’d otherwise never have received. When the Pusha T Vs Drake beef resurfaced this summer, Budden and his co-hosts were just as enthralled as the rest of us. On "Episode 164: Outstanding," the hardnosed vet spent the vast majority of the edition decrypting “Duppy Freestyle” and “The Story Of Adidon,” providing listeners with a unique insight as to whom the battle-ready MC thought had the upper hand and how much disrespect is too much. Five months on, Joe and his co-hosts would go from the sidelines to major players in the lore of this beef when Pusha appeared on the podcast. Over the course of three hours, The G.O.O.D Music president regaled Budden and co. with stories from the Daytona era and demystified one of the biggest mysteries that surrounded “The Story Of Adidon.” While the leak had been attributed to Kanye West by internet theorists, Pusha delivered the bombshell that it was actually Noah “40” Shebib’s girlfriend that had let the news of Drake’s baby slip to Pusha’s camp. In addition to this revelation, Push also played countless voicemails from friends and associates that called him after they’d been offered $100,000 for intel on Pusha. For anyone that relishes the inner-workings of rap beef, "Episode 188: Steven Victor" is essential listening. Sparked by Joe’s dismissal of a new track on Everyday Struggle, there was an air of palpable tension between Budden and Chance The Rapper for well over a year. Declared as “too positive” by the wizened MC, the pair would finally clear the air on "Episode 185: Tick" of the podcast. In a rare longform chat, Chano broached every gripe that Joe had with him in typically level-headed fashion including his status as an “independent artist” and his relationship with Kanye. Used as a platform to dispel some myths around how his dealings with Apple Music went down, one of its main talking points came when Chance candidly vocalized his doubts about whether his collab with Ye will ever see the light of day.